Designed for versatile wear in and out of the gym. 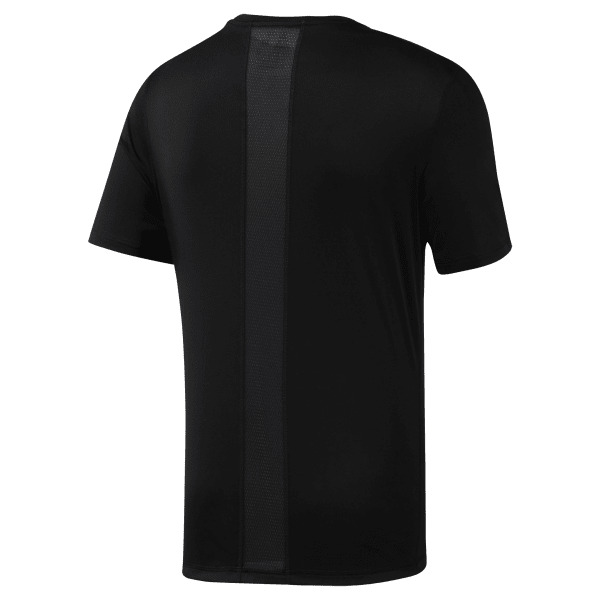 This men's running t-shirt is made of lightweight, moisture-wicking fabric to keep you cool and dry on every stride. The front graphic adds extra pop when you're on the treadmill or outdoors.